Raawwrr! 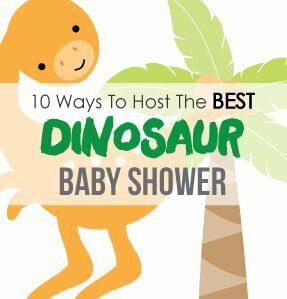 Get ready to host a ferocious Dinosaur Baby Shower! 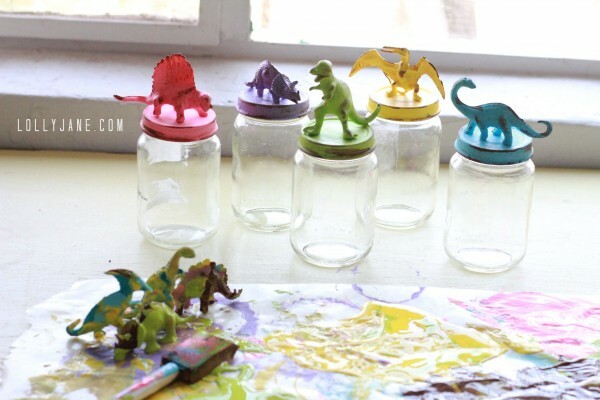 If the mom-to-be is planning to decorate her baby's nursery in dinosaurs, this is a perfect theme! Not to mention, it's oh so cute! This cake is adorable and would be perfect for a baby shower! 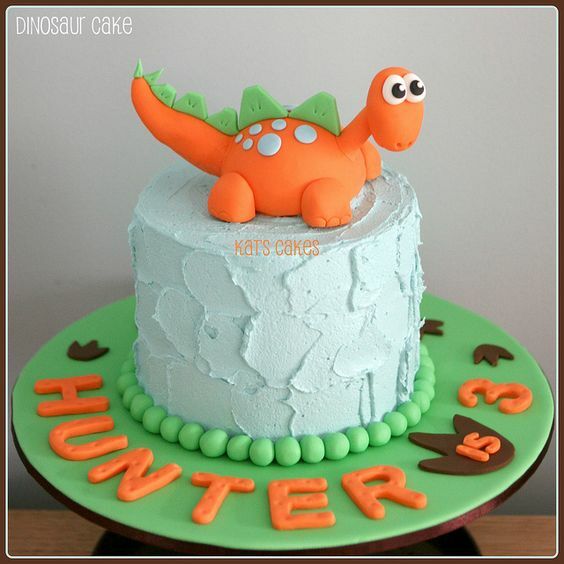 The orange, green and brown color scheme is perfect for a boy baby shower and the little dinosaur on top is just the cutest! 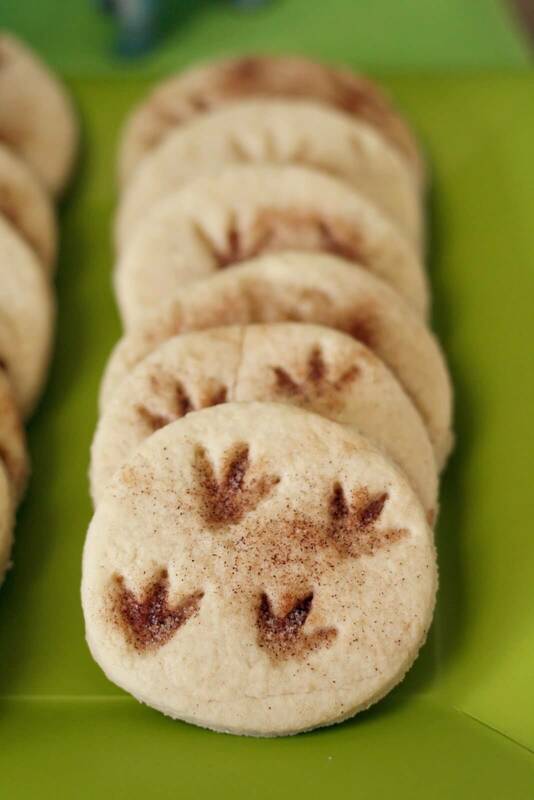 These dinosaur cookies are so easy to make and your guests will love them! Take the foot of a plastic dinosaur and gently press it into each cookie. You can use different types of dinosaurs so the footprints vary. Sprinkle with cinnamon and bake according to directions. 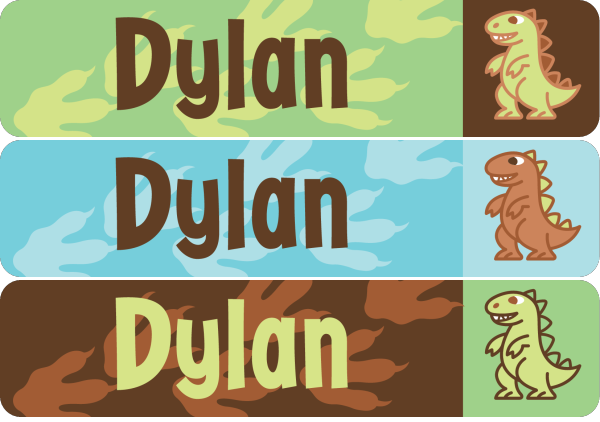 A cute, easy and affordable dinosaur idea is to trace a dinosaur onto a solid color of card stock or construction paper (Google: "free dinosaur template" and print it onto white cardstock.) Cut the dinosaur out and glue onto a cute patterned sheet of scrapbook paper - place in a frame and use to decorate the baby shower! 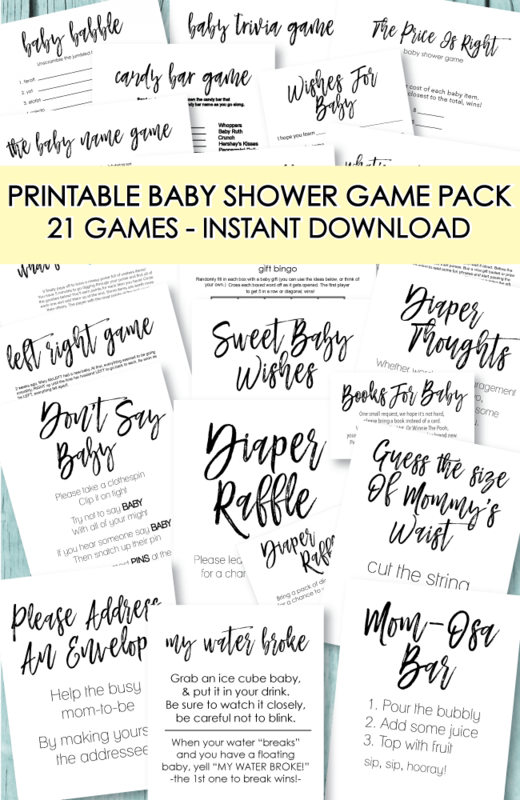 Make a set of 3 or 4 and - If the new baby's nursery is going to be decorated in dinosaurs - you can give the pictures to the mom-to-be at the end of the shower for her to use in the baby's room. 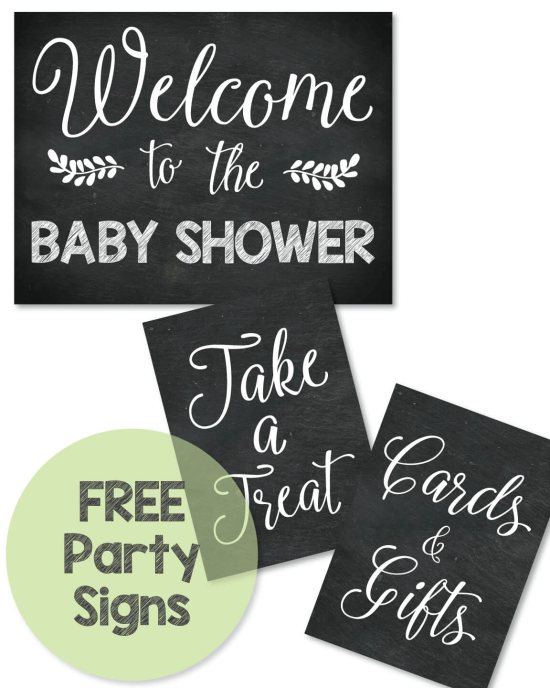 Cute, affordable, easy .. and they double as decorations and a gift at the same time! Isn't this just the most clever tree you have ever seen? 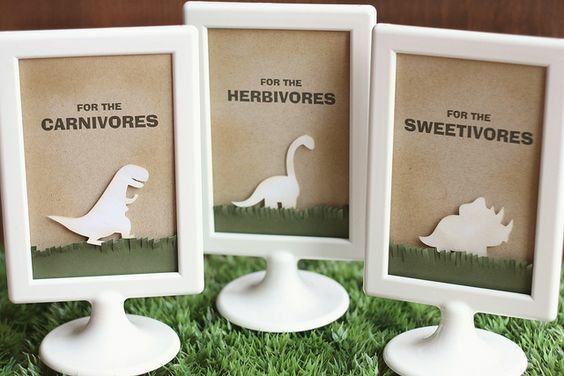 I saw it over at LimeLaneLove and knew I had to share it with you - since it fits the dinosaur theme perfectly! 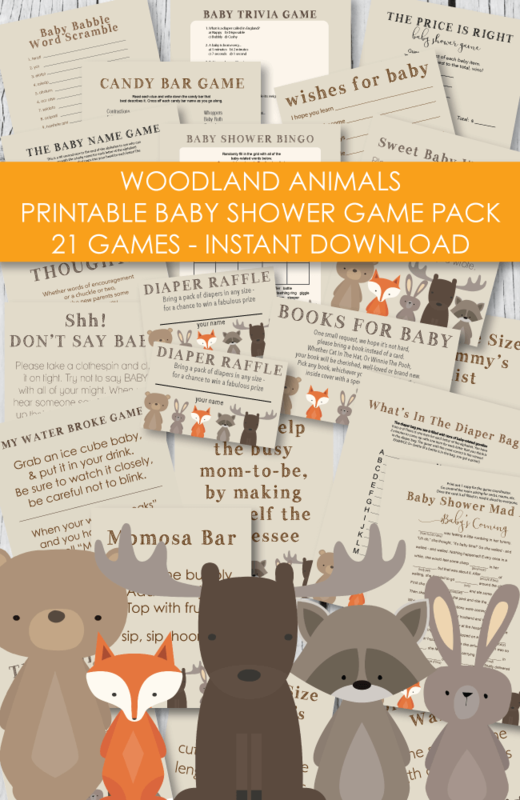 Start off by purchasing a large roll of Kraft paper. As you unroll the paper, begin to crumple and twist it so it has a tattered look to it. Make several strands and hang over a doorway using thumbtacks. 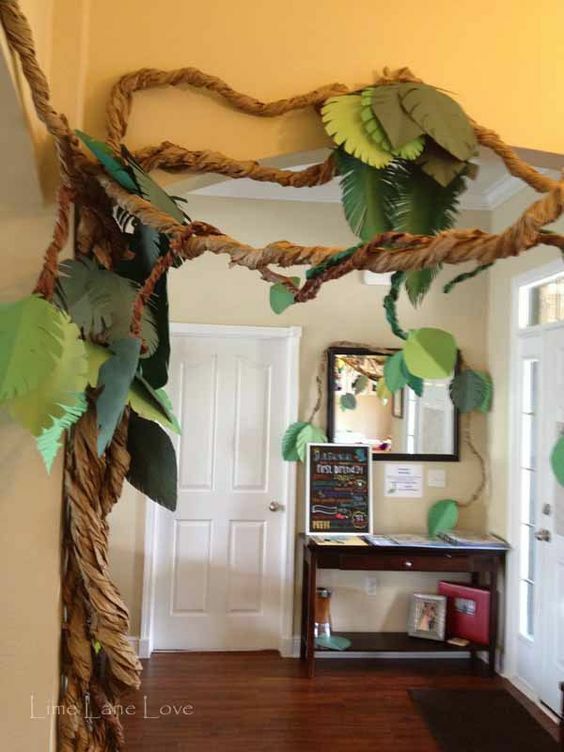 Cut out several leaves from green construction paper and add to the branches. You could also make a smaller version to go around a mantle. 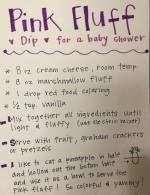 Such a cute and low-cost project - that makes a huge impression! Serve molten lava cakes for dessert! You can buy the boxed version in the baking section of your grocery store. Make deviled eggs and label them "dinosaur eggs"
Make dinosaur cut-out cookies by making sugar cookies and cutting them into the shape of a dinosaur using a dinosaur cookie cutter. 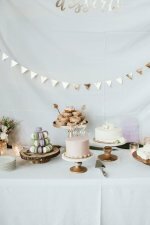 Serve on a platter as snacks at the shower, or bundle them up in a cellophane bag and tie a cute ribbon and favor tag on them to hand out as favors! Have a vegetable platter full of fresh carrots, celery, radishes, etc - and label them "Food for Herbivores"
Set out a platter full of yummy croissant turkey and ham sandwiches and label them "Food for Carnivores"
On the dessert table, have the sign "Food For Sweetivores"
I found the picture frame stands for a good price over at Amazon. Hop over to your local dollar store and scoop up some plastic cups and dinosaurs. Glue onto each cup to make a handle. 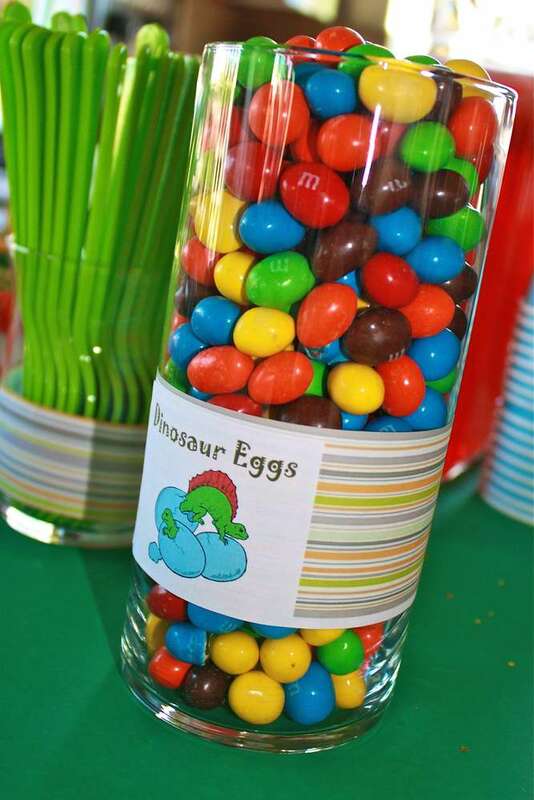 Use at the baby shower for drinks and then send each guest home with one as a cute dinosaur baby shower party favor! 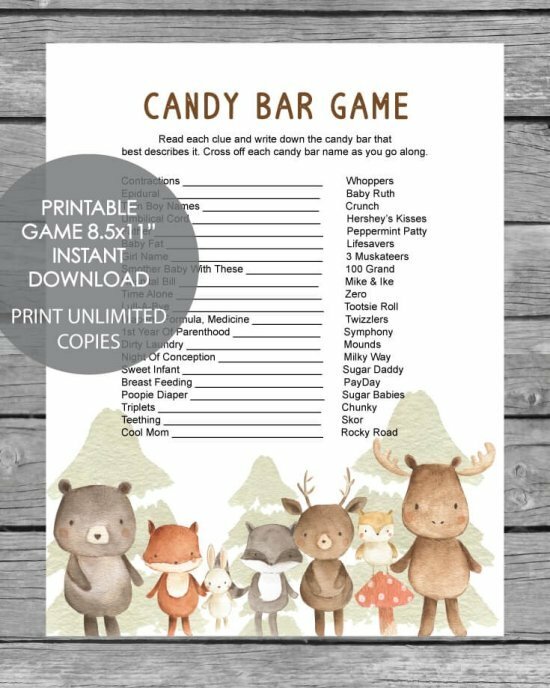 The best glue to use for crafts like this is E6000 - it is waterproof and holds just about anything together. 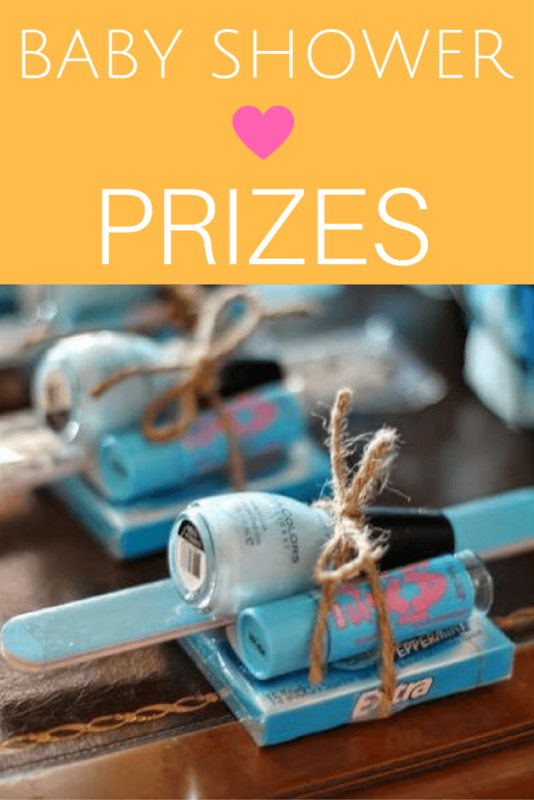 fill jars with baby shower favors such as bath salts, sugar scrubs, jelly beans, chocolates, etc. 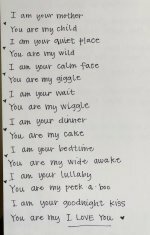 One of my favorite gifts to give mom's with small children, are these personalized labels from Mabel's Labels. 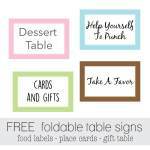 They are cute, waterproof, and are perfect for labeling bottles, toys, lunches, etc. 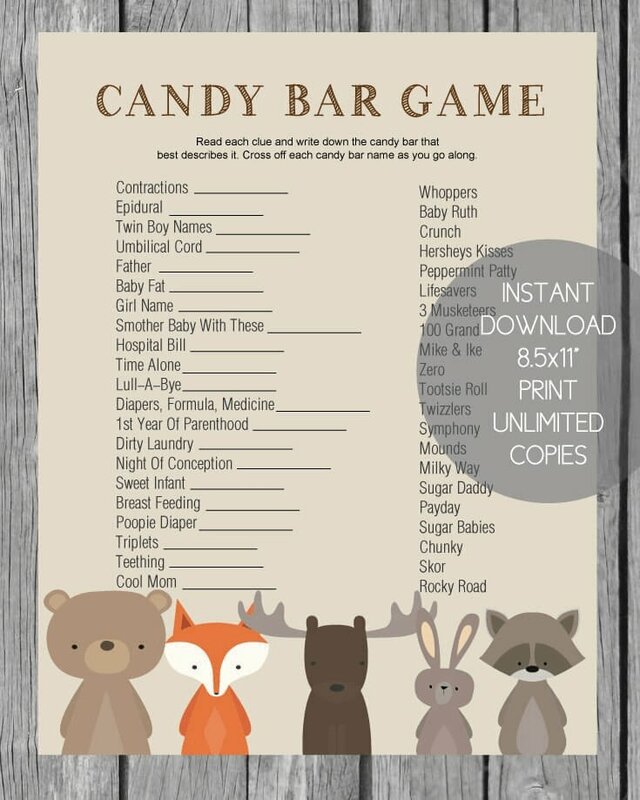 - these are a lifesaver for those with kids in daycare!